The Cifarelli Law Firm, LLP files complaint for damages on behalf of client alleging years of childhood sexual abuse while she resided at a foster home. Through the lawsuit we will determine how these alleged incidents were allowed to occur and what supervision, if any, was in place at the time of the alleged incidents. 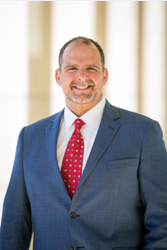 Child abuse victim attorney Thomas Cifarelli of The Cifarelli Law Firm recently filed a lawsuit in the Superior Court of the State of California, County of Los Angeles (Case No. BC615628) on behalf of a client who is alleging childhood sexual abuse by the defendant, which occurred between approximately 2001 and 2014 when the plaintiff was between 4 and 17 years old. The complaint also names as a defendant the Los Angeles County Department of Children and Family Services. According to allegations in court documents, the plaintiff was placed in foster care in the home of a foster mother, who eventually adopted her, and that the County was responsible for her safety, including carefully investigating the foster mother’s home prior to the child’s placement there. The defendant, the adult biological son of the foster mother, regularly spent time at the home, where not only the plaintiff, but several other foster children and adopted children resided. According to court documents, the defendant allegedly regularly sexually abused the plaintiff and several other children in the home, beginning in or about 2001 and continuing through approximately 2014. 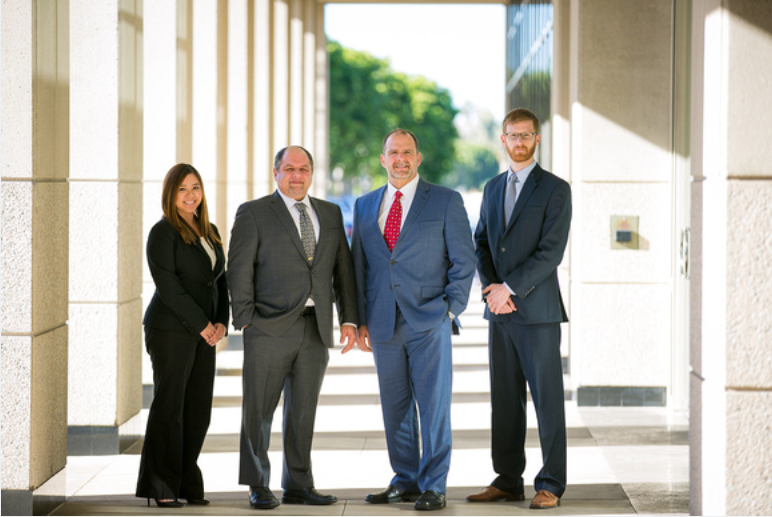 The Cifarelli Law Firm is dedicated to holding accountable those who neglect, abuse or molest minors, as well as the organizations that have failed to protect these victims from such offenses. In addition to child abuse and molestation cases, other areas of practice include car, motorcycle, truck, bicycle and pedestrian accidents, personal injury, defective product cases, medical malpractice, wrongful death, nursing home abuse and more. For more information or a free and confidential consultation, please call (949) 356-0126, or visit http://www.cifarelliinjurylaw.com. The law office is located at 7700 Irvine Center Drive, Suite 150, Irvine, CA 92618. The NALA offers small and medium-sized businesses effective ways to reach customers through new media. As a single-agency source, the NALA helps businesses flourish in their local community. The NALA’s mission is to promote a business’ relevant and newsworthy events and achievements, both online and through traditional media. For media inquiries, please call 805.650.6121, ext 361.